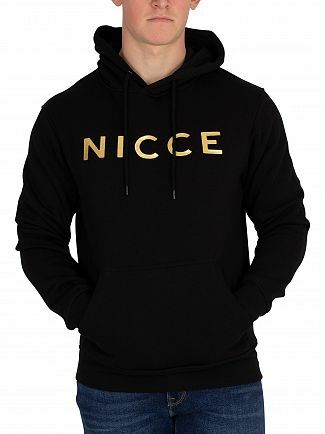 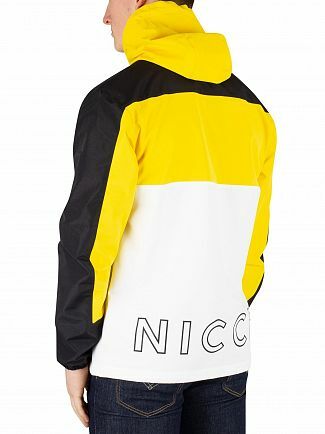 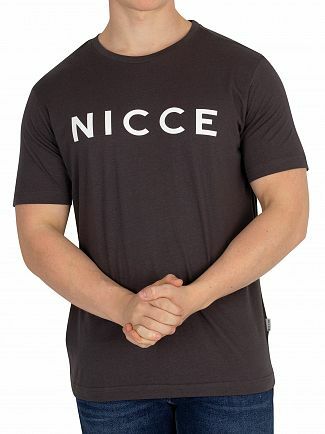 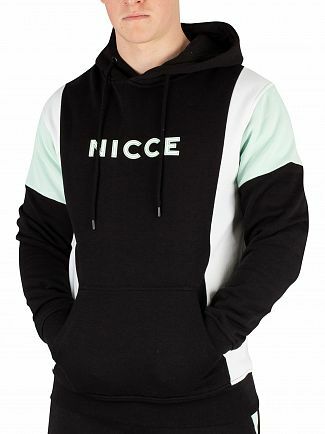 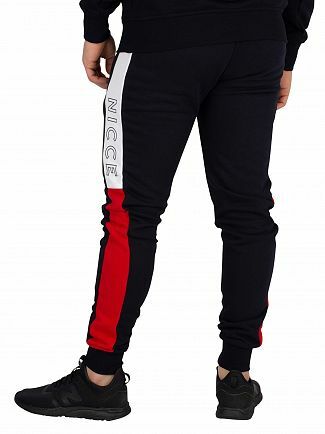 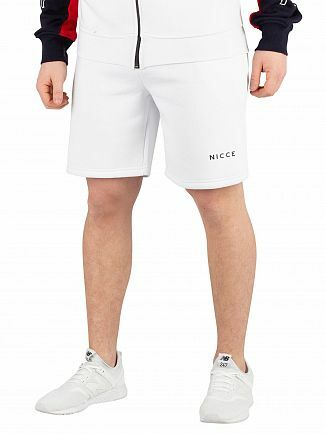 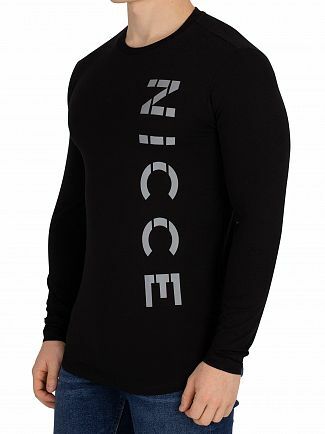 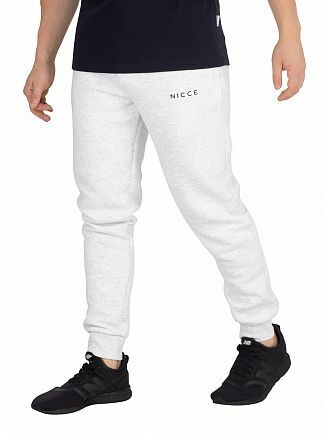 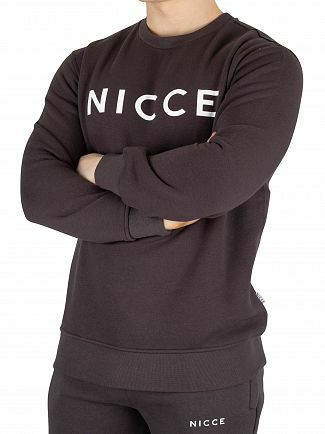 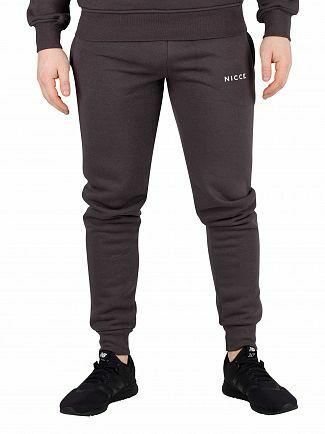 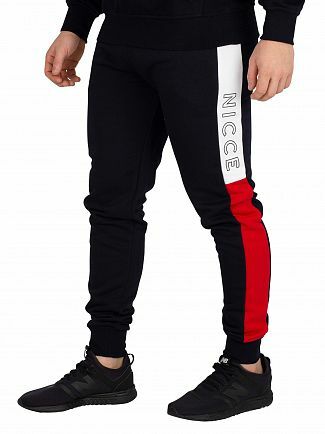 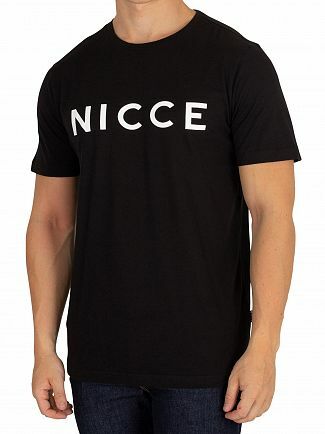 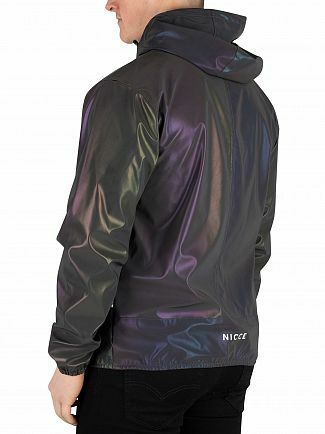 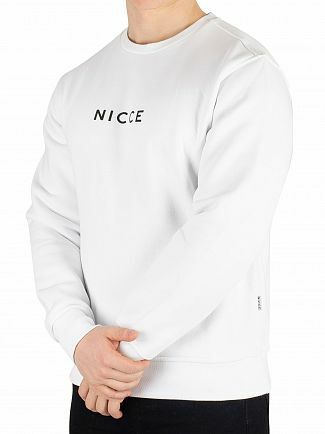 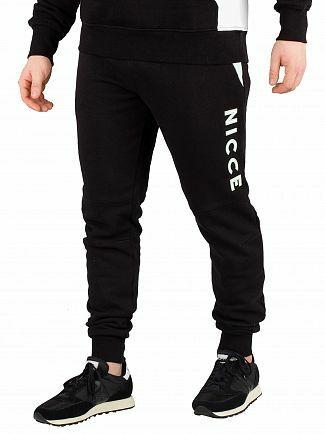 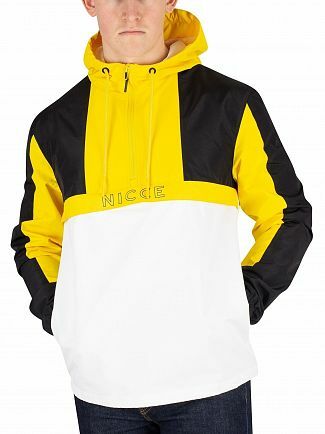 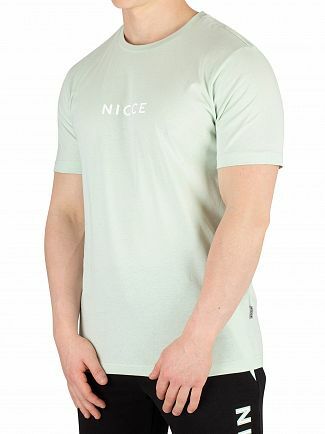 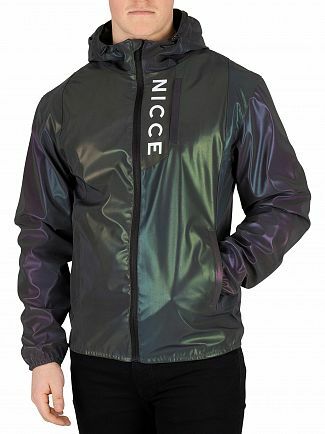 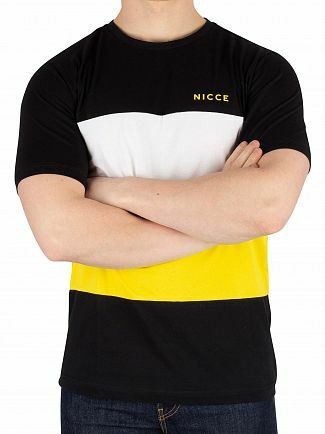 Established in 2013, Nicce London has quickly become the go-to brand for cool, contemporary streetwear. 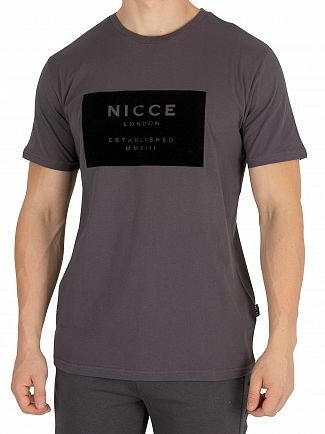 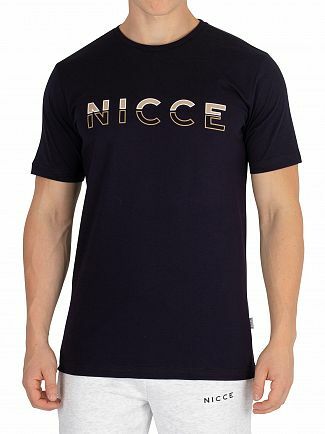 Nicce London menswear offers a wide range of great designs that are inspired by the streets of East London. 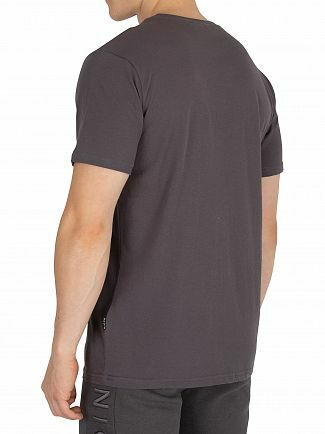 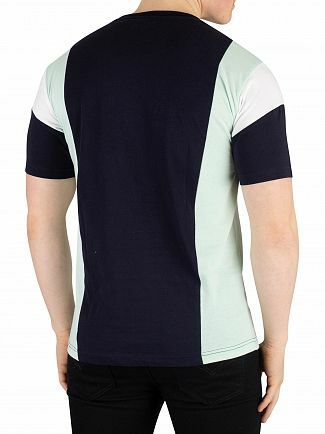 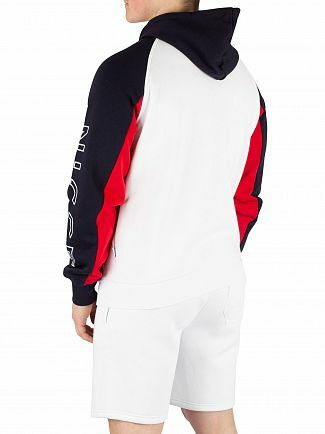 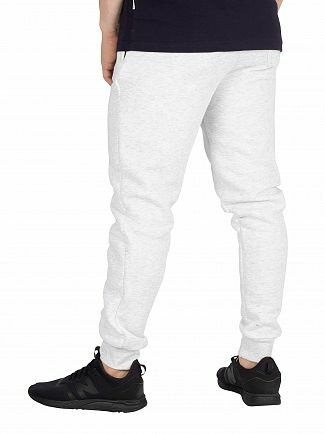 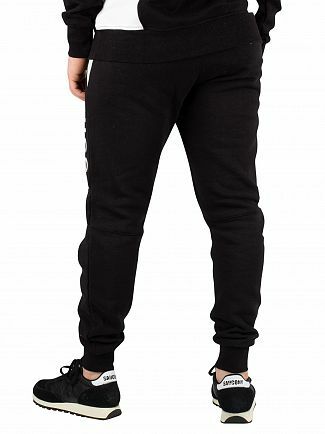 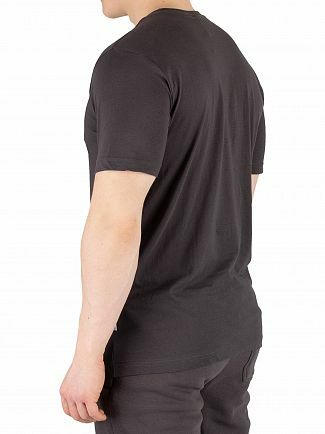 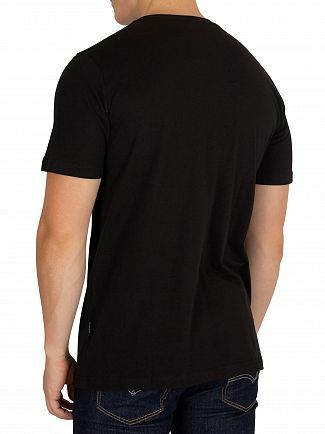 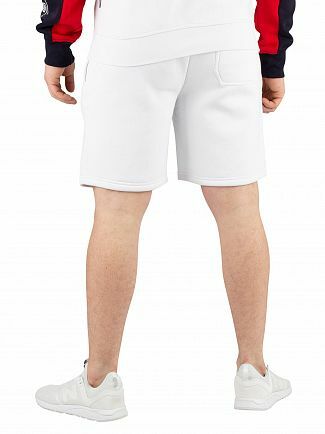 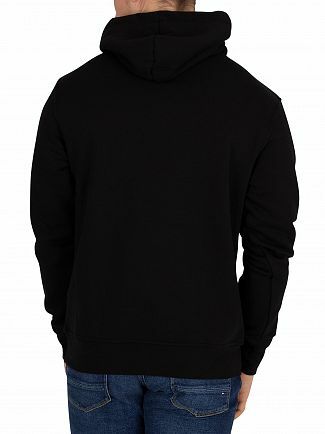 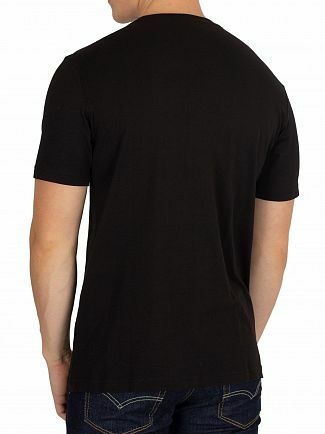 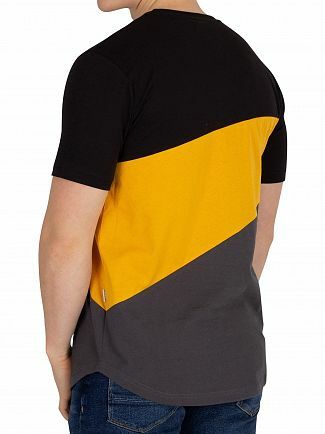 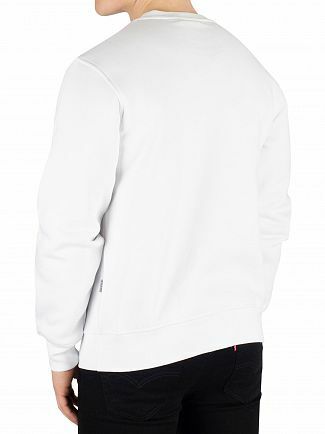 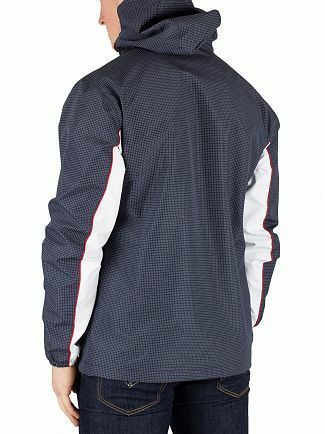 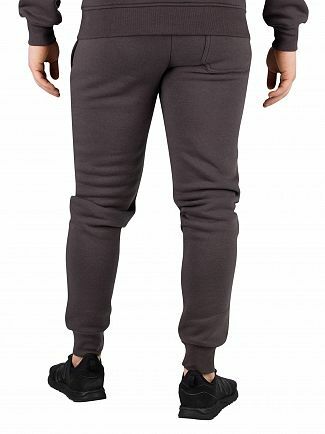 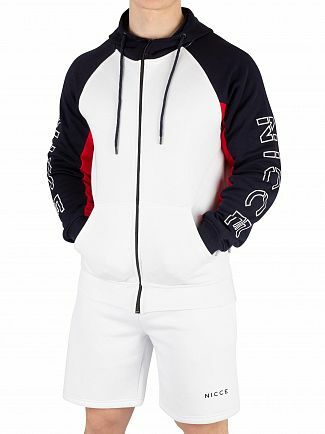 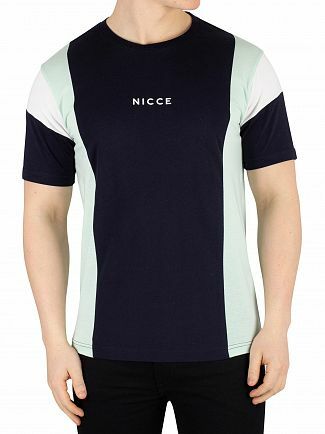 Well-known for its take unique take on the latest casualwear, the brand fuses function and fashion across its range of t-shirts, sweats and jackets. 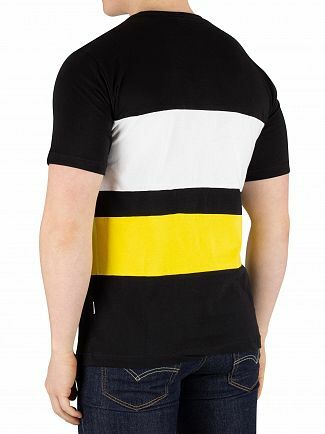 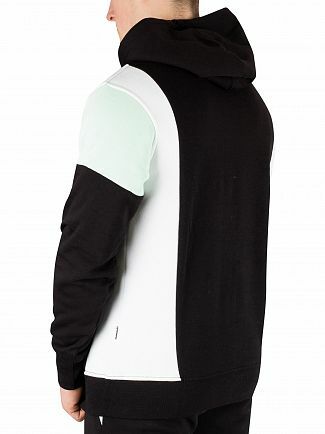 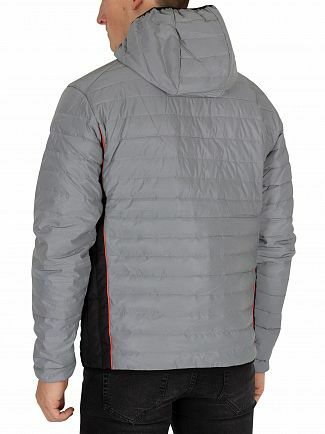 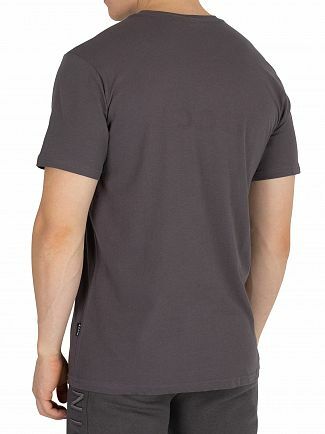 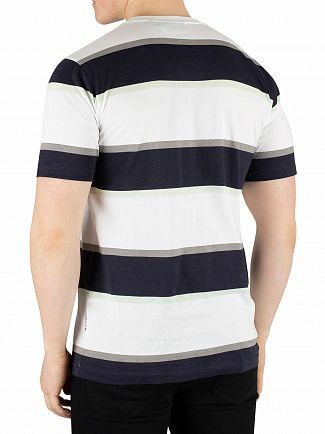 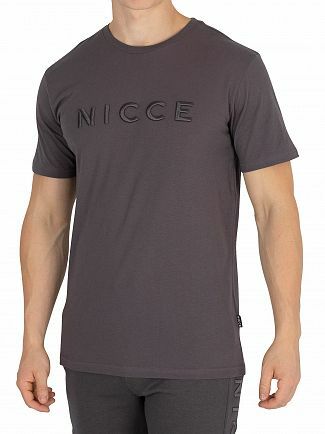 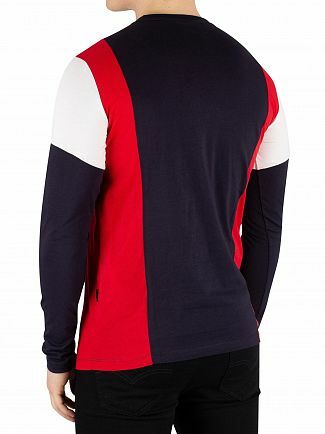 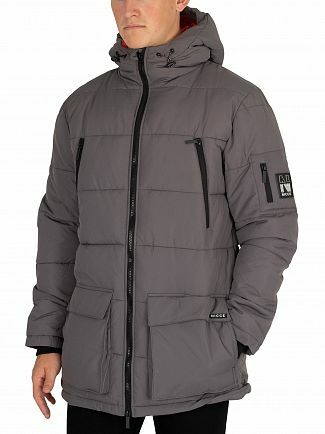 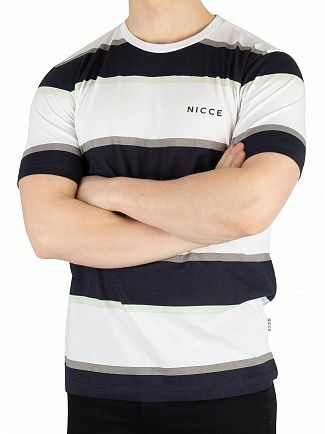 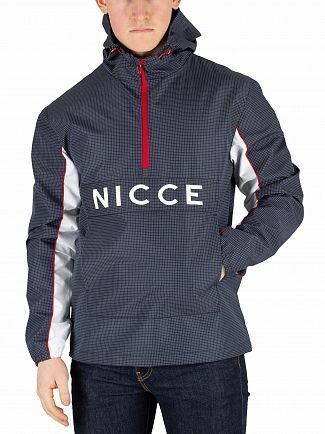 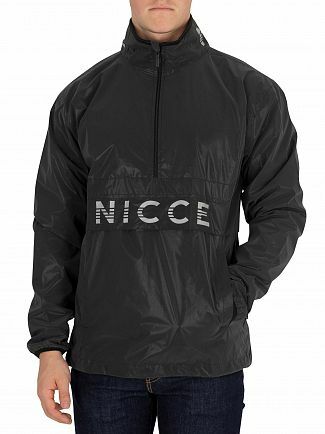 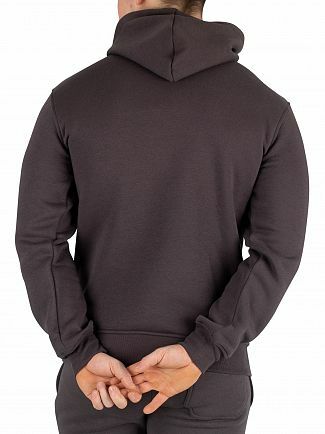 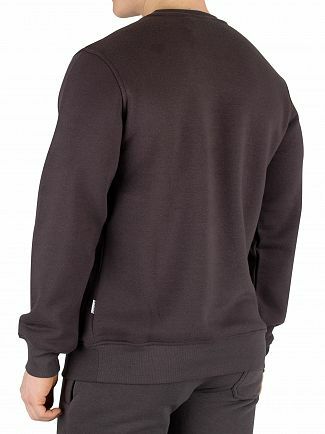 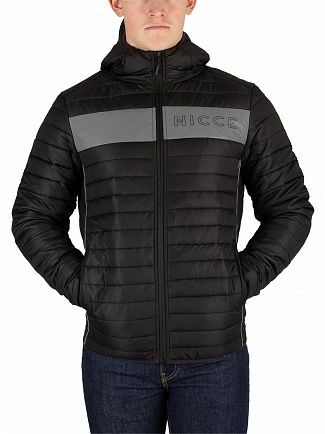 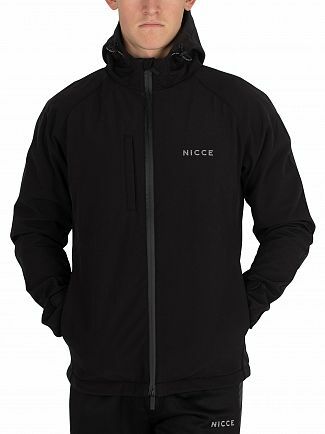 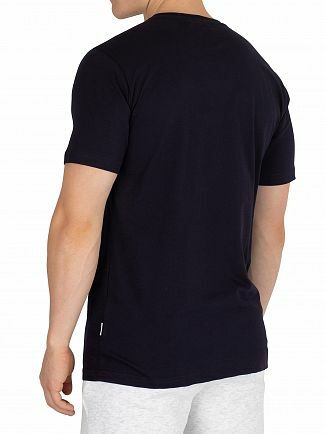 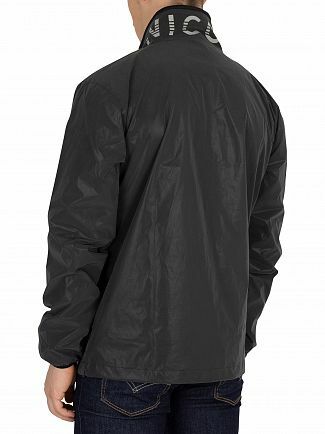 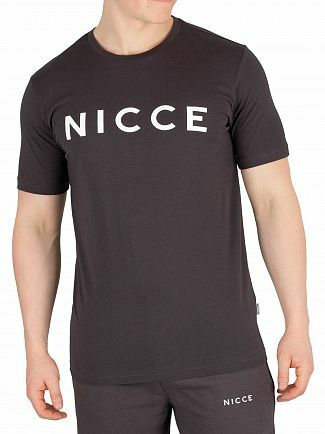 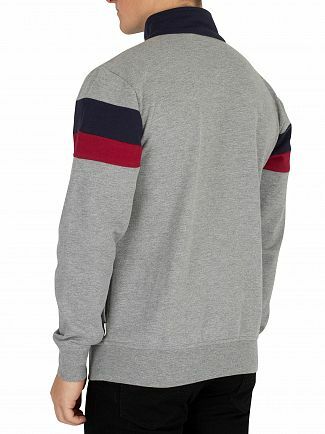 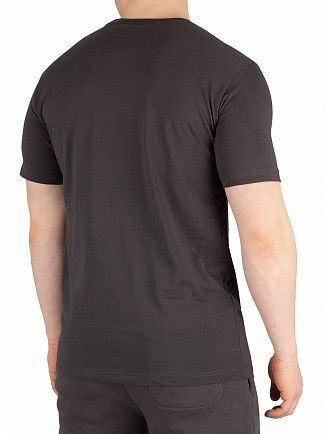 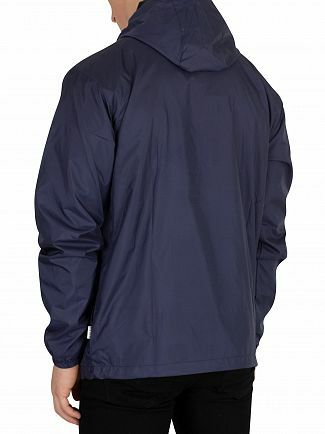 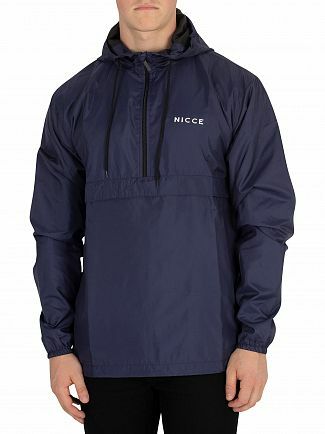 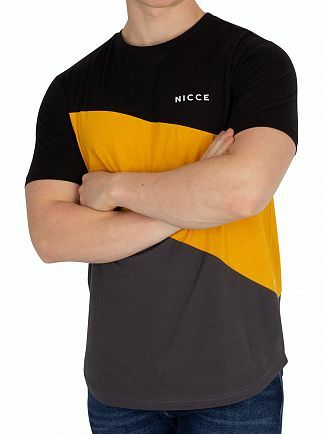 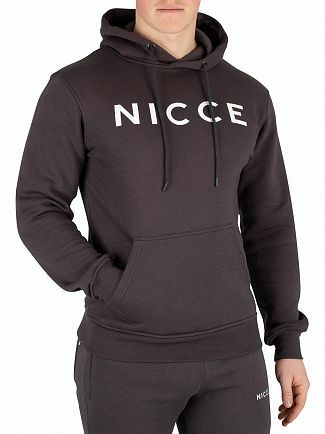 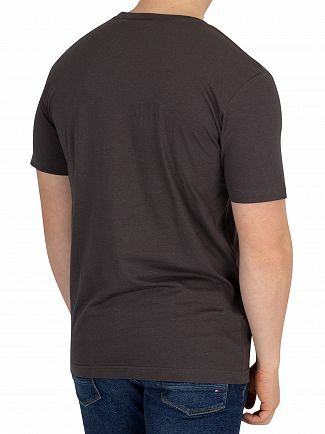 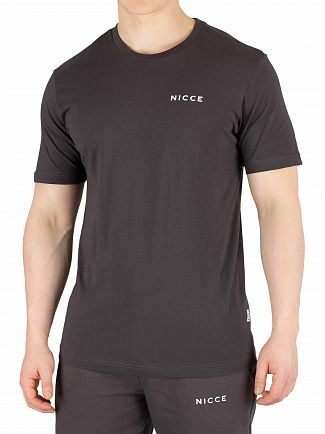 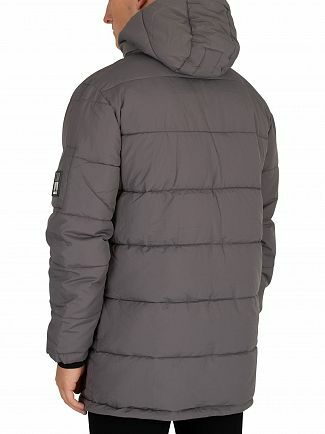 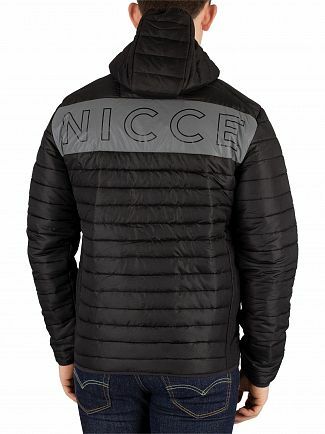 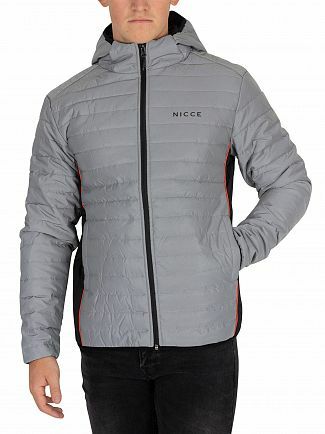 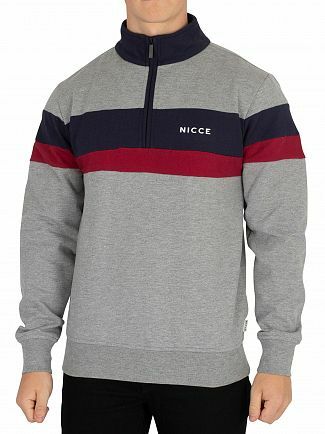 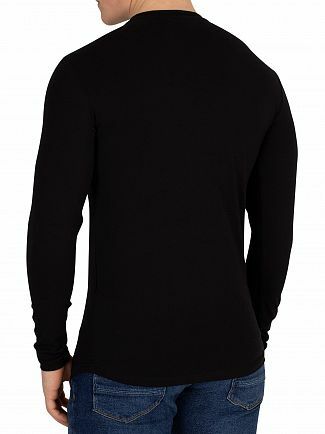 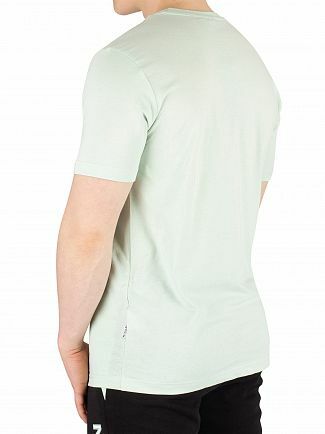 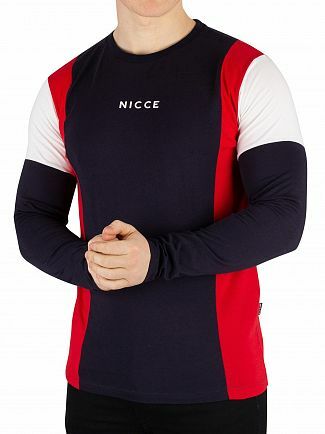 Alternatively, you could browse our Nicce London men's clothing sale.